As a teacher, I know the value of repeated readings. Repeated readings help my students retain facts and increase comprehension of the text. 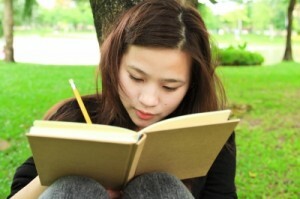 Not only school-age children benefit from repeated readings; adults do as well. When I run into a heady portion of scripture, I read through once, go back, slow down and read again. If I still have trouble comprehending what God is saying to me, I will carefully read the text out loud. Repeated readings are similar to slow-motion replays in sporting events. When the referees are not sure what happened, they go back, slow down the film, and watch the play-action again. The replay allows the field judges to focus on facts and details until finally the truth is revealed. The same is true of God’s word. One reading will never be enough. Repeated readings will reveal facts, and details missed the first time through. God has been teaching me to linger over His Holy Word; to read and read again. As I read and read again, God has been uncovering treasures from His Word I would have missed if I had rushed through my Quiet Time. Connections, themes, and truths rise to the surface as I continue to explore His Holy Word. It’s easy. Choose a portion of Scripture, download Read, Read and settle-in at the feet of Jesus. To download your copy of Read, Read, please click on the link below. Sometimes we all need a a little help organizing our thoughts … especially when we are doing Bible study. Writing our thoughts on paper helps us to process them; it’s the difference from “in one ear and out the other” or planting Bible truths deep in our heart. 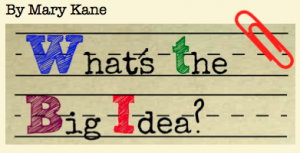 Try our latest Bible Stud y Journal-graphics page, What’s the Big Idea? Use this graphic organizer to analyze the text, identify the main idea of a passage of Scripture, and draw out meaningful details from specific verses. You will love the insights you’ll discover as you dig into God’s Word! 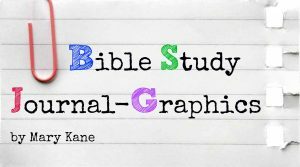 Bible Study Journal-graphics make a great companion to any Bible study series. You can also use them to record God’s messages to you as you study straight from the Bible. Your small group, discipleship training class or prayer conference will also benefit from this unique study tool. Download Bible Study Journal-graphics by clicking on the link below. Be sure to make fresh copies for each day of the week. Please share this graphic organizer with your church family, small group or youth group. You can also share them at your next Bible study meeting or Sunday school class. Enjoy! Let us know how you like using Bible Study Journal-graphics in the Speak Your Mind section below. 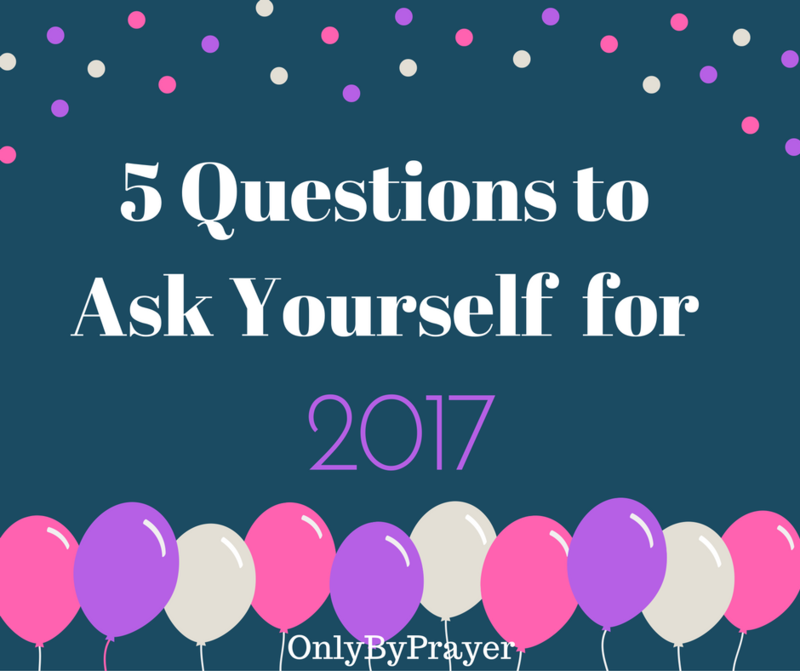 Do you need a little help organizing your thoughts while you are doing Bible study? 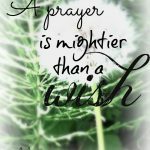 Has your Quiet Time become a little predictable? 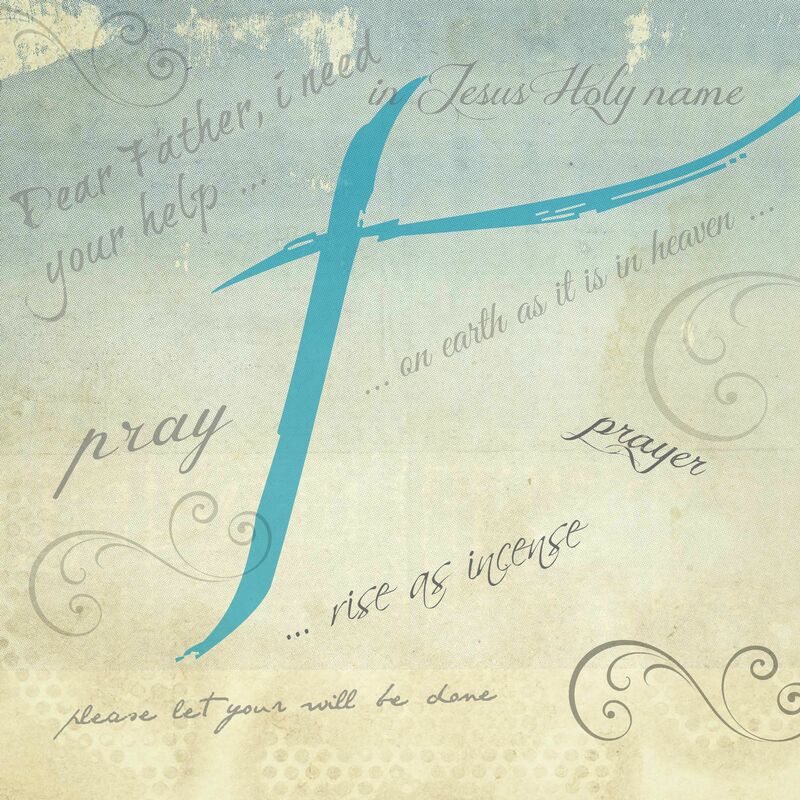 Try our new Bible Study Journal-graphics page. Jot down your thoughts, record important concepts, and organize scriptural truths no matter what Bible study book you are using. Do you like to study straight from the pages of scripture? 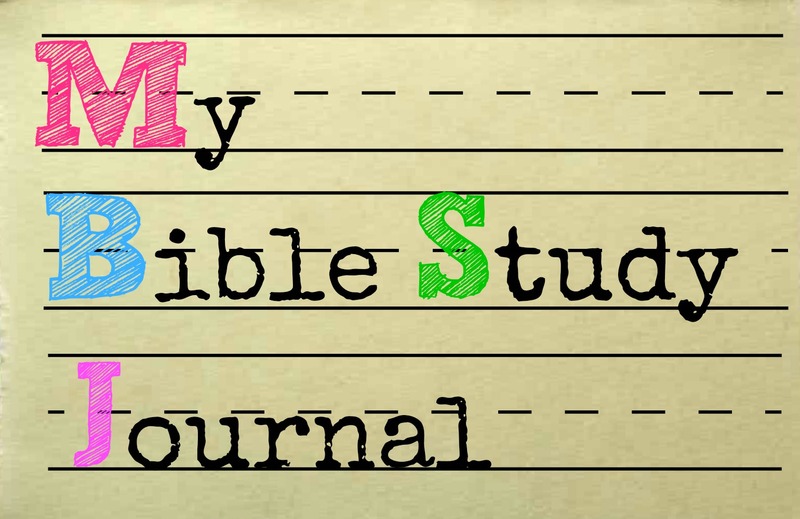 Bible Study Journal-graphics will add a fresh approach to your study time. 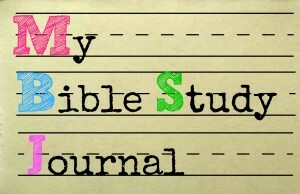 Download your copy of My Bible Study Journal-graphics page from the link below. Print a fresh copy each day for your Quiet Time. Please feel free to share this graphic organizer with your friends and family. Print several pages and share them at your next Bible study meeting or Sunday school class. Enjoy! 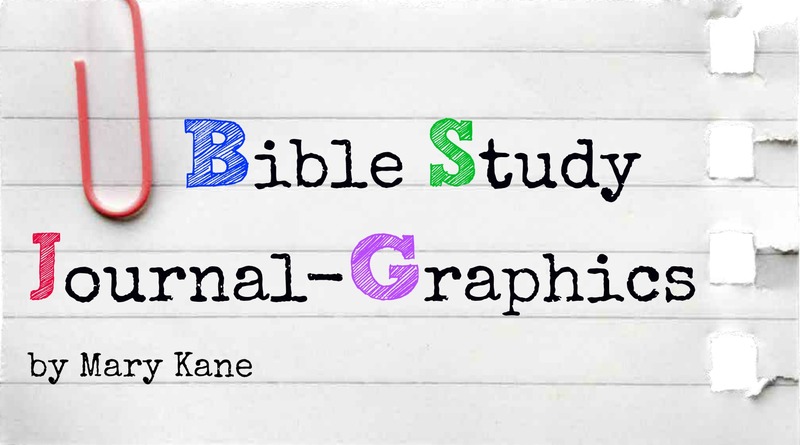 Let us know how you like using Bible Study Journal-graphics. Please comment in the Speak Your Mind section below. We look forward to your feedback! What Does Sacred Reading Look Like? In my last post, we explored the spiritual discipline of sacred reading. Today I’d like to show you an example of what this looks like from my journal entries. I’m certainly not an expert on this, but sometimes it helps to see what a discipline looks like for someone else when you’re trying to learn it yourself. On this particular day, I read from Colossians 4:5-8. I was following along with my church as we were doing a study on the book of Colossians. So, using the four steps of sacred reading 1) Read, 2) Reflect, 3) Respond and 4) Rest, this is what my entry looked like that for that day. 2) Reflect. The answer to the question, Where do I see myself in this passage? was that I felt like God was talking about the importance of time and making the most of the opportunities He gives us. Also, the thought that God wants us to spend some time evaluating our speech–about the words that come out of our mouths on a daily basis–seemed to jump out to me too. 3) Respond. In this third step of sacred reading, I had to pray about how God wanted me to personally respond to the scripture. In this case, I felt like God was telling me to get braver about sharing my faith in those opportunities that He gives me–not to force it, but to watch for the opportunities the Holy Spirit opens up and then be obedient and follow through. I can be shy to share this part of my life with strangers, because of how I might appear. God was convicting me to get past the obsession of worrying that others might think of me as weird if I talked to them about Jesus. Next, I also felt like God was showing me to pray about my words to others, especially to my husband, Mark. I was being patient with other people, but not so much with him, the most important person in my life. God was telling me to build him up with my words, not tear him down. 4) Rest. During this time, I just sat quietly and reflected on what I had learned. I also wrote a short synopsis on a sticky note so that I didn’t forget that day’s lesson. Then I stuck it right in front of me while I was working in my office. Finally, I thanked God for His wisdom and prayed for help to do make the changes that I needed to make. I’ve found the practice of sacred reading to be so valuable in teaching me and continuing to mold me into the person Christ wants me to be.